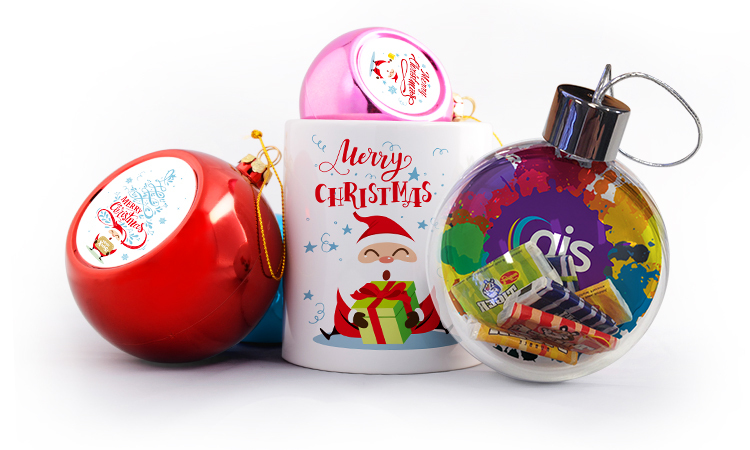 Deck the halls with customised Christmas balls! 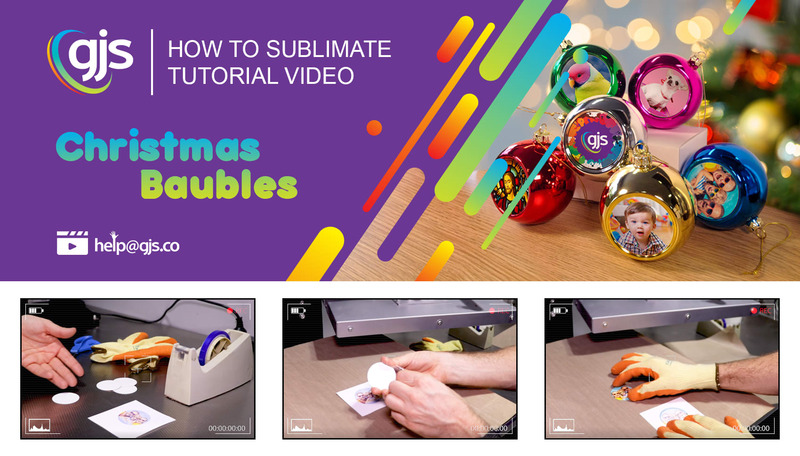 Learn how to successfully sublimate our Christmas baubles with printable metal in our latest How to Sublimate video. In this weeks video we'll show you how to print and press personalised Christmas decorations. The customisable baubles featured in our latest tutorial are proving to be a huge success within our creator community and provide very healthy margins, helping you and your business profit from print during the festive season. Follow the link below to check out this new video or take a moment to order your customisable Christmas decorations ready for your last minute Christmas orders!